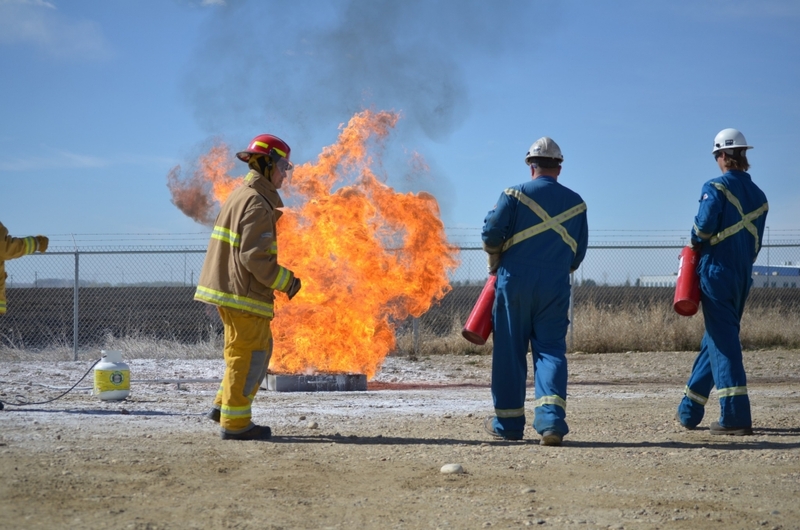 Bravo Target Safety provides a staff of highly qualified instructors who offer a variety of safety-related Practical Industrial Training in the oil, gas and industrial sectors. Each course is conducted according to industry standards and can be customized to meet the needs of our clients. 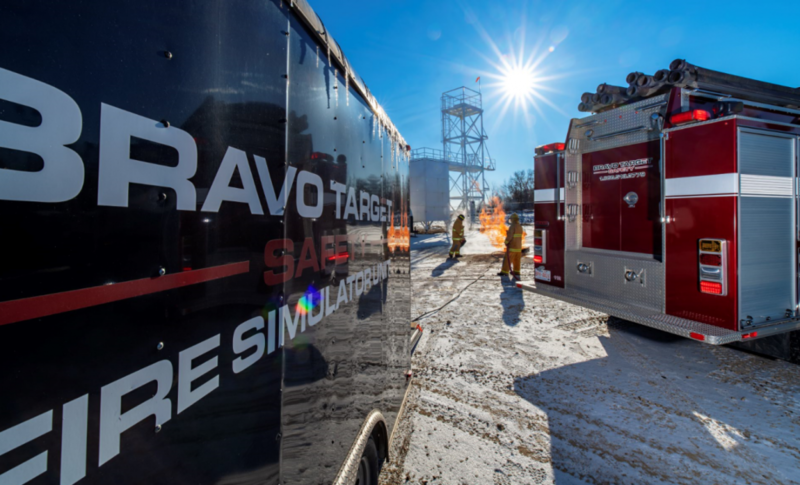 Training courses can be delivered at Bravo Target Safety’s own training facility or at an alternative, suitable location. 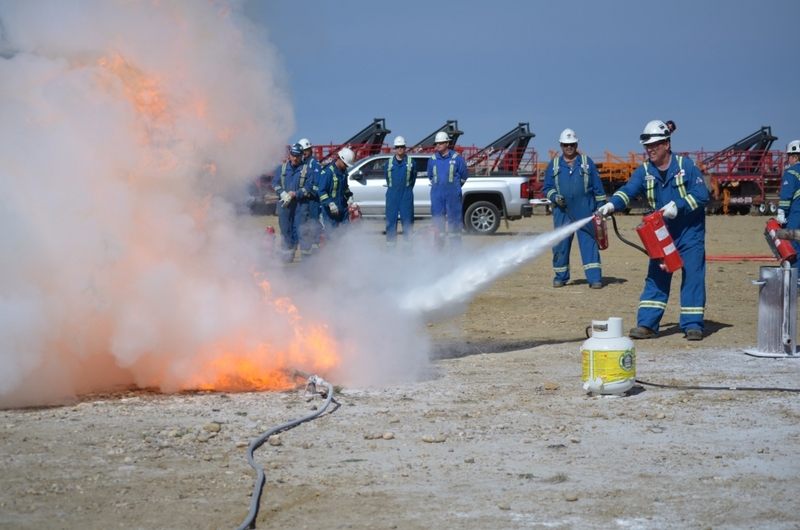 Our facility includes a classroom as well as a 45 ft., high angle / confined space rescue simulation tower. 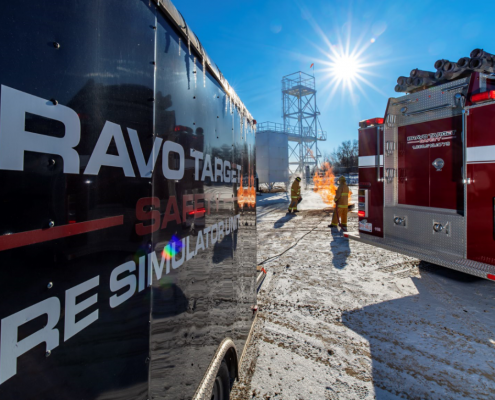 Please contact us at info@bravotarget.ca for further information on training courses we provide. 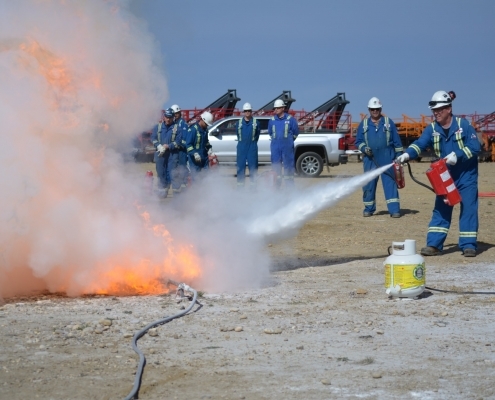 Bravo Target Safety also offers e-Learning Industrial Training safety courses. Also covering theory, these courses allow you to learn new skills, build your resume and prepare for your upcoming practical training. Please click on the link below to view the complete range of available online courses. 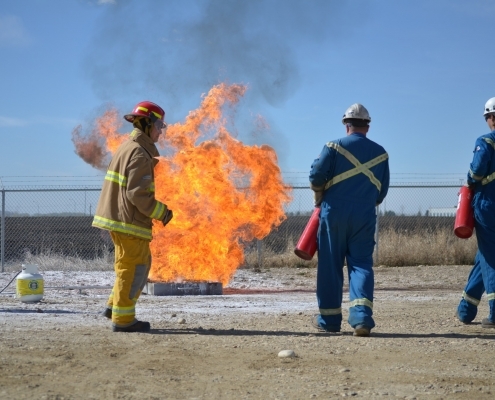 Click here to view our e-Learning Industrial Training Safety Courses.